Rumors continue to swirl about a possible X-Force spinoff film, which if implemented would most likely include Ryan Reynold's Deadpool, along with whoever ends up portraying Cable. In recent years, Psylocke has been a consistent member of X-Force in the comics and has teamed up with Deadpool, Wolverine, X-23, Fantomex, and a host of others during her time with the team. 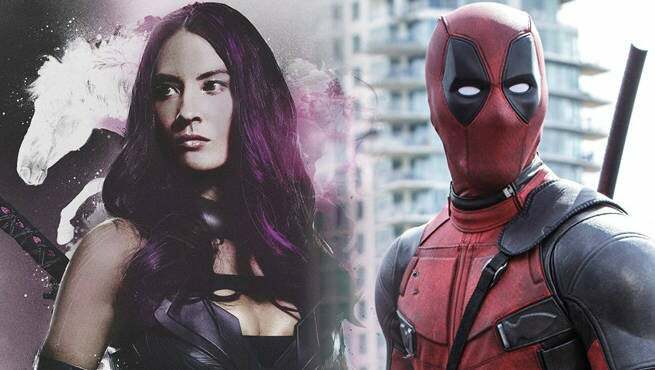 In an interview with USA Today, Olivia Munn contemplated how cool it would be to have Psylocke team up with Ryan Reynold's Deadpool in a possible X-Force film. Munn was a big proponent of doing her own stunts when possible and spoke about her big combat scene, which almost didn't happen. It occurred on the last day of filming in Montreal. After the events of X-Men: Apocalypse, Psylocke's future path is left considerably wide open, and the possibilities of her joining a special ops force that enlists the likes of Deadpool does have a nice ring to it.